Some 15 Android Apps your Smartphone must have always: We often buy Smartphones but we are not able to make complete use of their potential. So, here are some basic must have apps which will unleash the capabilities of your android smartphone. These are some 15 best android apps your smartphone must have always. This would help you use your smartphone with complete credentials. Also Read: Best Top 10 smartphone apps for Women safety in India-Download and Details. File Manager: It is one of the best android apps if you need to transfer or share files from your smartphone, File Manager is the best app. It is user friendly and has best interface. It can also deal with zip files as it has all the sufficient options available. MX Player: This is the best video player your android market has till date. It can play almost all recognizable video formats (.mp4, .mkv, .avi, .mpeg, .flv, etc). It has a very convenient interface to adjust volume and brightness right from the screen. You can resize and zoom the video directly, as well. XWind Downloader: You often get problem while downloading video from you tube or any other website from your smartphone. XWind Downloader is the best video downloader for your smartphone. You can add multiple downloads at a time. It also allows you to pause the downloading and provides genuine resuming capability. Flash light: This app simply converts your LED flash to a torch light. It is one of the best android apps and innovative one too. When you install this app, it creates a widget on your home screen. You can turn on/off the flash light by just tapping once on the screen widget. Power Amp: It is the one of the best android apps for music files. This app is used to play music files. One would be amazed by the sound quality it provides. It constitutes the best equalizers among the music player apps. You just need to customize the bass and treble once. WordWeb: We often expect a dictionary in our smartphones, but are unable to find a good offline dictionary. Most of the good dictionaries need internet access all the time. WordWeb Pro is the best offline dictionary that your smartphone can use. All in one tool box: This tool helps to clean your phone’s RAM and cache memory effectively. It has many other features like SD Clean, optimization, etc. SD clean – It cleans all the temporary thumb images eating your memory card space. Super Backup: This back up app not only takes back ups of your contacts, messages but also the apk of all the applications you ever installed. You can mail these backups of contacts and retrieve them any time you want to use them. apk refers to the application file. The android application file is saved in .apk format. Color Note: Sometimes we randomly see some information and want to remember it for later use. This app is basically like Window’s Notepad. It allows you to store the info in different colour codes according to its importance. WhatsApp: This is one of the best messenger service. It directly connect with other person in the app’s contact list. Though, it requires internet connectivity for the access. Free SMS India: This is one of the best android app. At times, when you run out of balance in your message pack and want to text your friend, who’s not on WhatsApp. Just login with any of the gateways (way2sms, 160by2, indyarocks, fullonsms) and send messages free of cost to any mobile across India. The app does require Internet access though. Barcode scanner: This app not only allows you to scan bar codes but QR codes too. We frequently see URLs in the form of QR codes and this app works well to deal with them. What’s great is that the app works even without a front facing camera on a phone. Night mode: This app creates a small dark film on your screen which results in reduced brightness of your display. It does not decrease battery drain, but proves very useful when used in dark areas. Share via HTTP: This app helps you to share files among many devices simultaneously. It is one of the best android apps in the play store. How does it work? All the devices need to be connected to the same WiFi network. Then you can share any file from your gallery or through a file manager. This app works best with a barcode scanner app installed. Using such a scanner app, you can convert the URL into QR codes and the URL into QR codes. Then easily scan and use it. Opera Mini: This is the lightest browser in the Play store and one of the best android apps. It is only around 1 MB in size. It can be easily used when the internet connectivity isn’t very good unlike other browsers. NOTE – You can download these best android apps through your Play store. 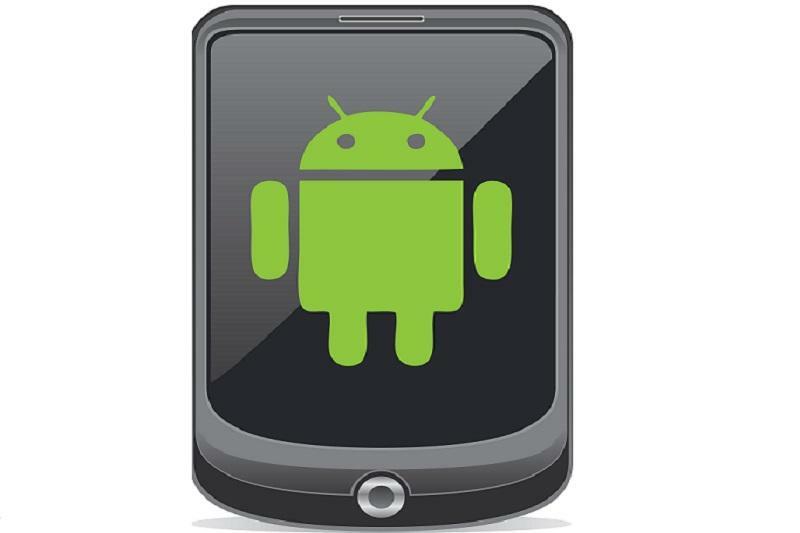 With the growing development in android technology, everyday new apps are created. Some of them are really fantastic. These best android apps your smartphone must have. To be upgraded about the best android apps, SUBSCRIBE US. You can get the link of subscription from our home page.